Join us for a Tuesday night edition of the Whiskey Society and enjoy the teachings and tastings as we host Keaton Ohara from BenRiach. 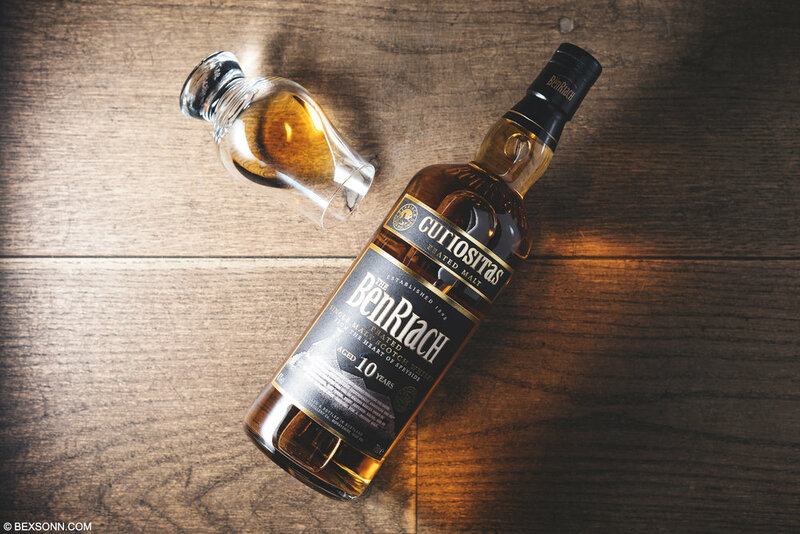 BenRiach are sure to impress, come meet Keaton and find out for yourself. Welcome Punch will be served at 6pm, tasting will start at 6:30. Bring a friend! No, I will pay the $15 admittance fee.